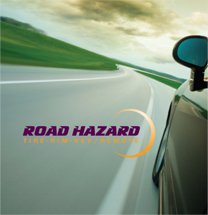 Call us if you have questions about your vehicle's protection or need assistance with a claim. 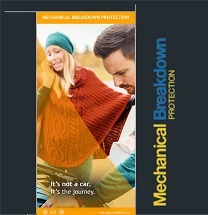 Mechanical Breakdown Protection with towing and trip interruption assistance for peace of mind motoring. The cost of a vehicle breakdown can add up to thousands of dollars, don’t be caught paying out-of-pocket. 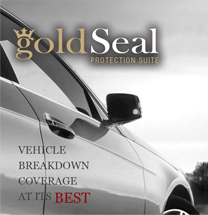 The GoldSeal Protection Suite offers coverage on the smallest to largest parts of your vehicle. This allows you to drive worry-free for the length of your policy/contract. Protection is available to fit all budgets and lifestyles. 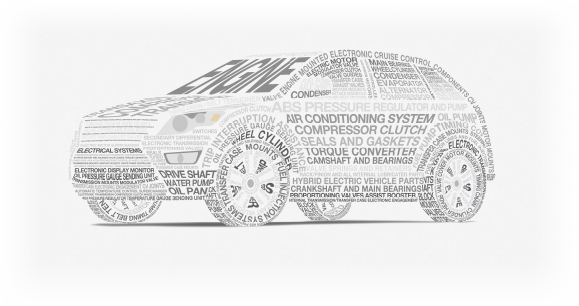 Eligible on vehicles up to 10 model years old. Coverage is available individually or in combination and covers what most manufacturers’ limited warranties will not! Your vehicle is one of the biggest purchases you will ever make and has an important influence on your financial security. Why risk it to the misfortunes of untimely death, disabling injury, sickness or critical illness? 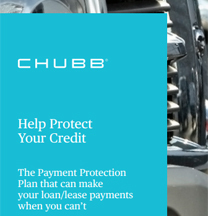 Chubb Life’s payment protection makes your loan/lease payment when you can’t. 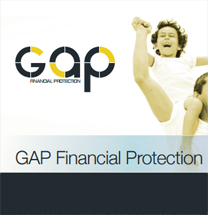 GAP protects you from the negative equity realized up to $40,000 when there is a variance between Your Outstanding Loan Amount and the amount paid by Your Standard Primary Insurance Policy for the Described Vehicle in the event of a Total Loss, following a theft, accident or fire.